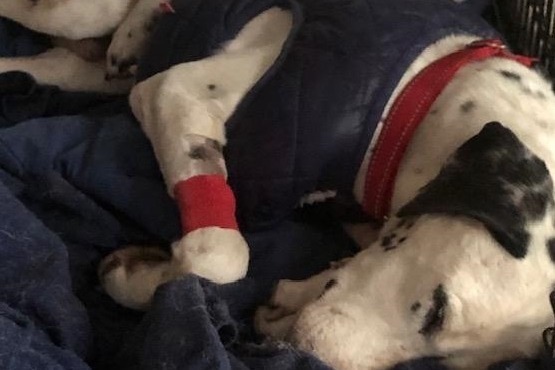 Dalmatian Rescue recently took in 11 of 25 Dalmatians confiscated from a breeder/hoarding case. 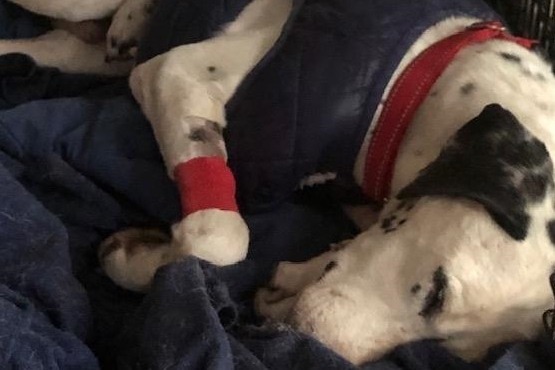 All of the Dalmatians now have kennel cough and Hunter is especially ill requiring hospital stays, testing and supportive care. Vetting, spaying/neutering, etc has cost our organization well over $2,000 not to mention specialized care, medications and hospitalization which increases daily. We are appealing for tax deductible donations to assist us with this endeavor to bring these deserving Dals to health and give them an opportunity at a bright future. We are grateful for your donations and kindness towards our lifesaving efforts. However, we are still in great need of funding for these Dals. Please consider being a Dal Pal and sponsoring one in need with your tax deductible donation today!